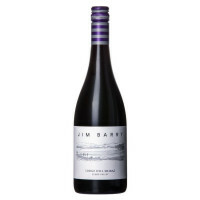 This is a concentrated and incredibly tasty Barossa Shiraz. 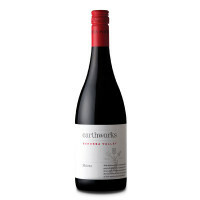 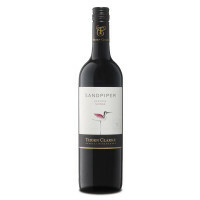 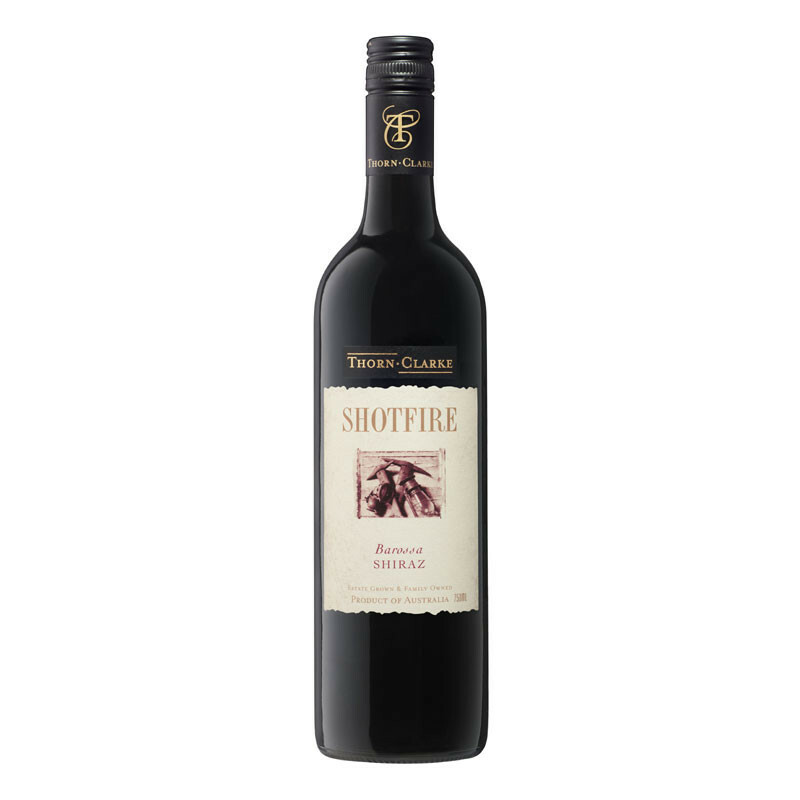 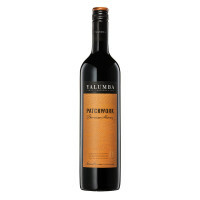 Produced from some of the oldest vines in the Barossa this is a concentrated and incredibly tasty Barossa Shiraz. 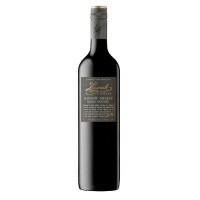 Dark chocolate, coffee, black fruits and spice are all evident.